The Dreaming City represents the latest open endgame area in Destiny 2, but it's a pretty tough road to unlock the new location that comes as part of the Forsaken DLC expansion. In this Destiny 2 Dreaming City guide, we'll be walking you through how to unlock the Dreaming City in Destiny 2 with as little trouble as possible, so you can access to brand new activities like the Blind Well. If you instead need assistance with anything else relating to the new expansion from Bungie, you’ll want to check out our complete Destiny 2 Forsaken DLC guide. This guide page contains all the information you’ll need to know about accessing the new content, as well as how you can give yourself the best chance of obtaining some incredibly rare gear, like the Lord of Wolves Exotic shotgun. There are quite a few steps to unlocking the Destiny 2 Dreaming City. First of all, before you can even think about unlocking this new location, you’re going to need to beat the full Forsaken campaign. Steel yourself, because the campaign can actually get incredibly tough at times. 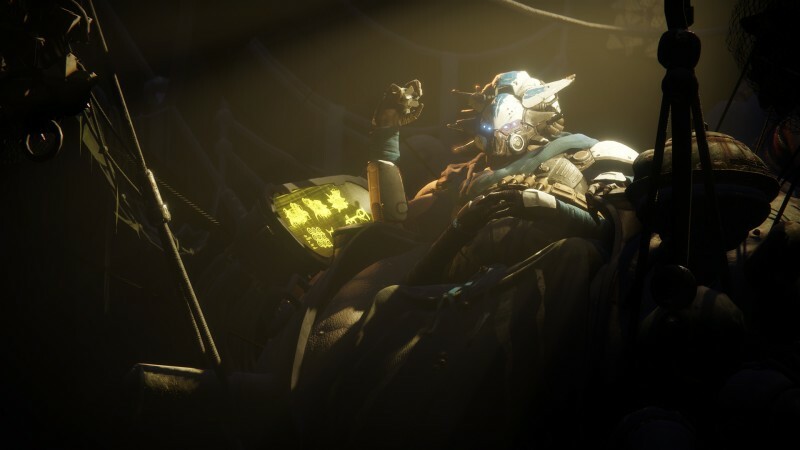 If you want a helping hand on levelling your character up as quickly as possible in Forsaken, head over to our Destiny 2 Forsaken Level Cap guide. This is the first challenge that The Spider tasks you with, after you’ve beaten the Forsaken campaign and returned to The Tangled Shore with Petra Venj. The quickest method to earn Talisman Fragments is by raiding Lost Sectors, and we’d recommend rinsing the one nearest to The Spider, in the very western side of Thieves’ Landing. Talk about a massacre. For the second step in unlocking the Dreaming City in Destiny 2, you’re going to have to kill 300 Taken in total. If you want to complete this quickly, we’d recommend repeating the Lake of Shadows Strike on Earth as quickly as possible, which you can easily complete on one of the lower difficulty settings. For the next stage in unlocking the Dreaming City, you’ll need to head to Four-Horn Gulch. 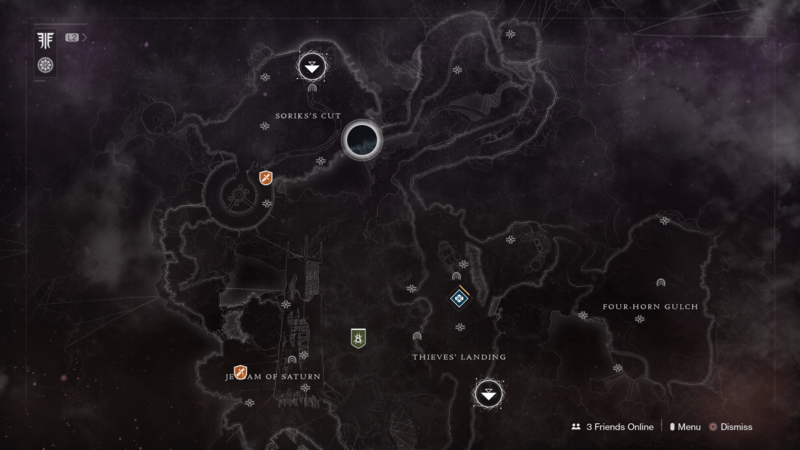 Head here, and complete the Ether Harvest Public Event. Don’t worry about triggering the Heroic version of this Public Event though, as you only need to harvest as much Ether as possible, instead of making the mission harder for yourself. Now, all that stands in your way of gaining access to the Dreaming City are two missions: A Hum of Starlight, followed by Awakening. 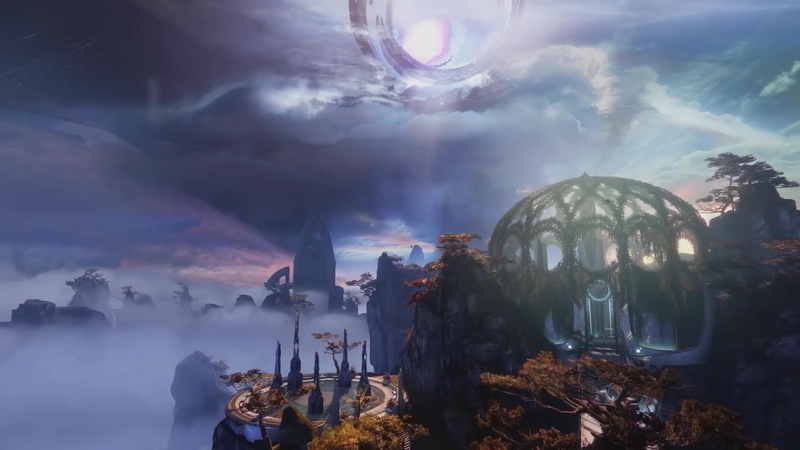 Complete these two fairly simple, straightforward missions for The Spider, and you’ll have access to The Dreaming City itself. The Dreaming City might not seem like it plays a massive part in Destiny 2 right now, but that’s because The Last Wish Raid hasn’t launched yet. Due to release on September 14, this Raid promises to be the biggest that Bungie has ever put together, and you can head over to our Destiny 2 DLC guide for more information about the eagerly anticipated Raid.